Go west on Lerdo Hwy. 6 miles. 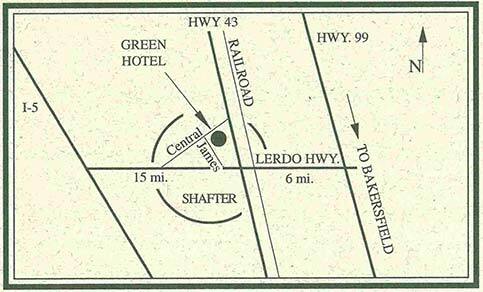 Go east on Lerdo Hwy. 15 miles. 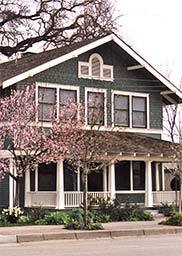 The Green Hotel in Shafter, California is listed in the National Registry of Historic Places and California State Historic Landmarks.